Our plant based natural deodorant is made In small batches on our farm in Beautiful Charlottesville , Virginia from homegrown and locally sourced ingredients. Our deodorant has been specifically formulated to be Tough + long lasting even on the hardest, longest, Most Humid summer days on the farm. 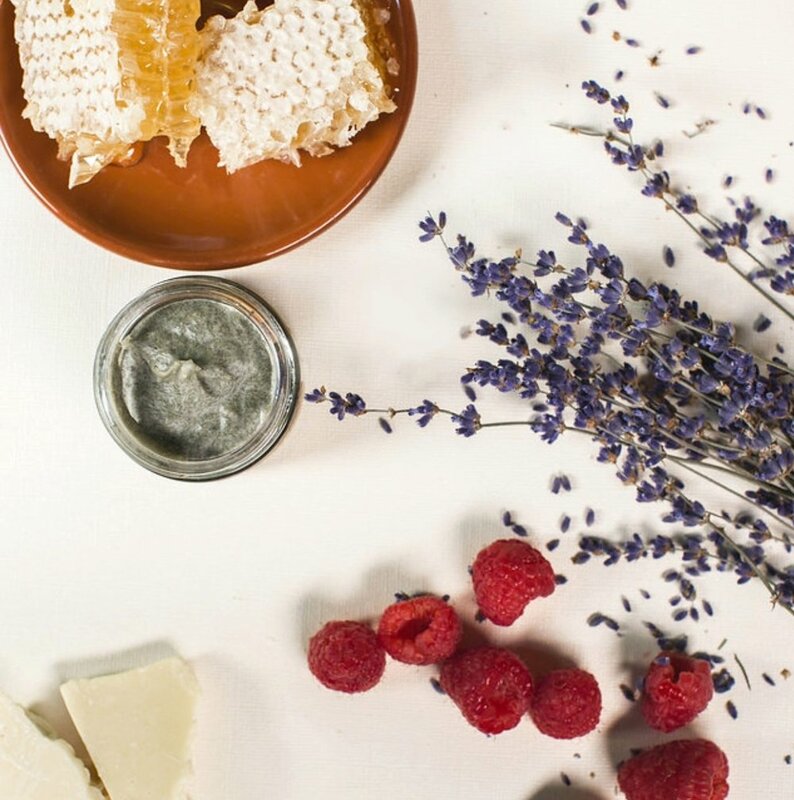 Our raw honey masks offer a natural deep clean, moisturize, tone and detox. Honey is sourced locally from Hungry Hill Farm in Shipman, VA! Making the switch to natural deodorant, learn more about our Underarm Deotox! Click below for a free You're In Luck Farm original logo sticker. Not really... but it is made from locally sourced farm fresh ingredients.